The Inuit culture tells of a legend of a giant race of hairy people called the "first inhabitants." 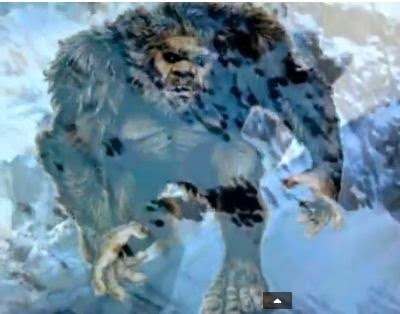 Could these giants be some of the first early encounters of modern man with the Bigfoot species? Did Leif Erickson and the Vikings encounter Bigfoot? Listen in as these topics are discussed in this new series titled, The Chronicles of the Legend. You can listen to part 1 of the series here.